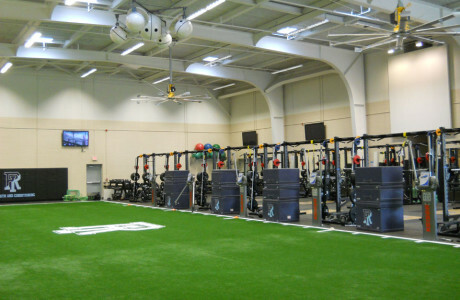 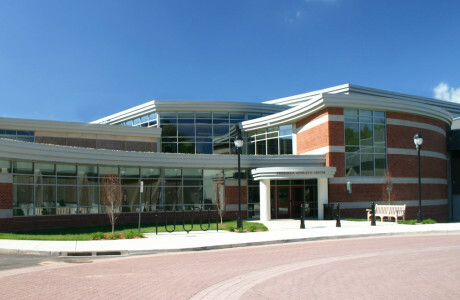 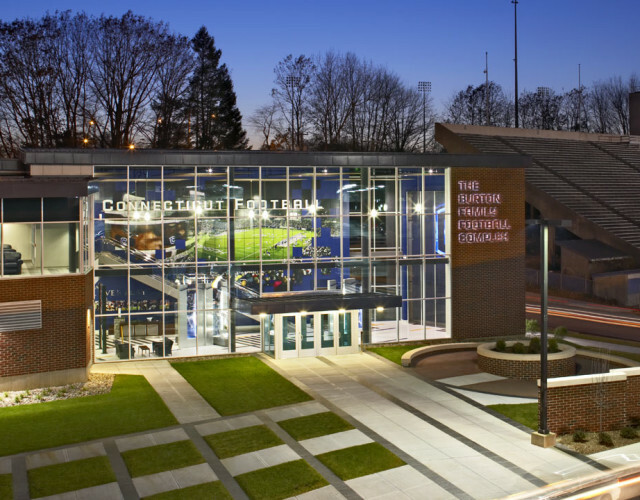 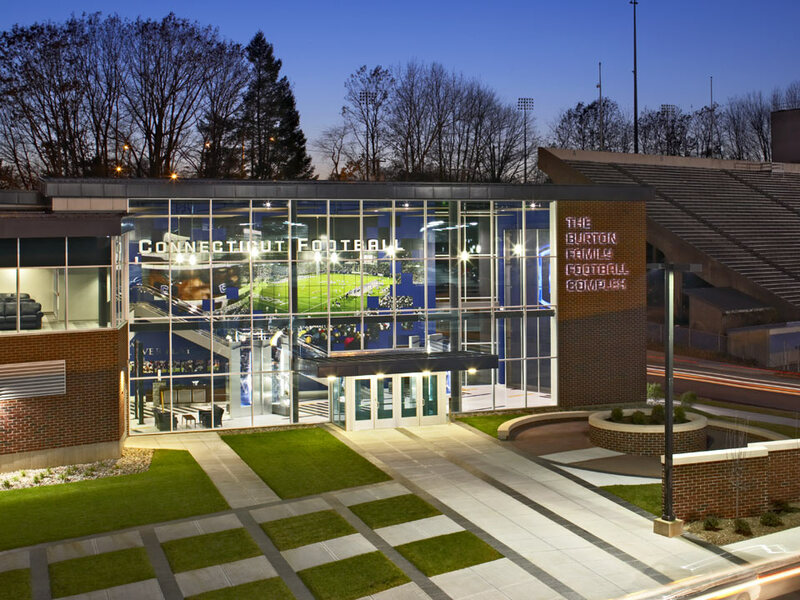 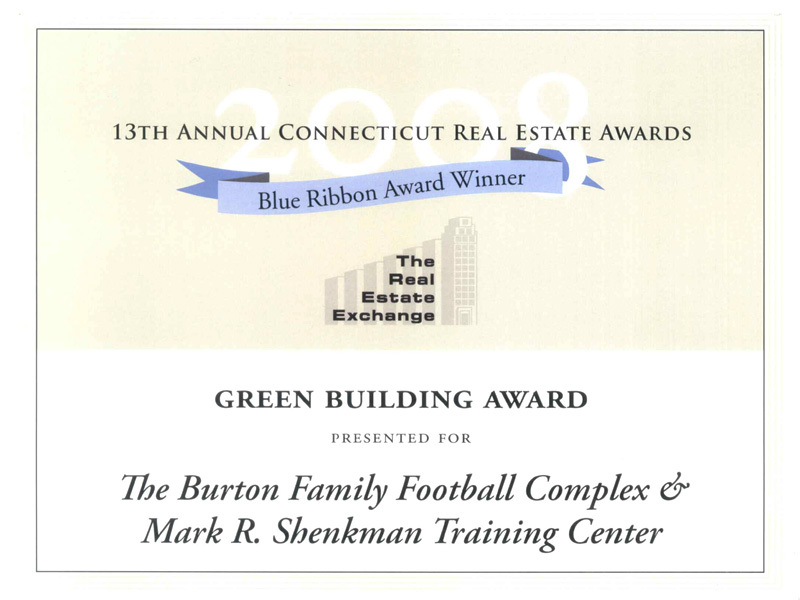 Burton Family Football Complex & Mark R. Shenkman Training Center. 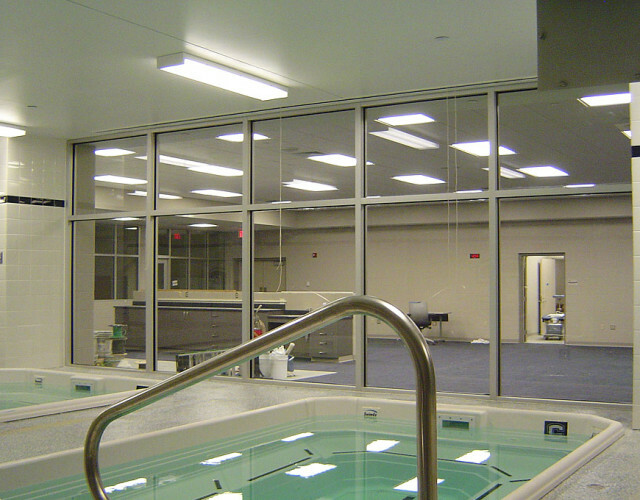 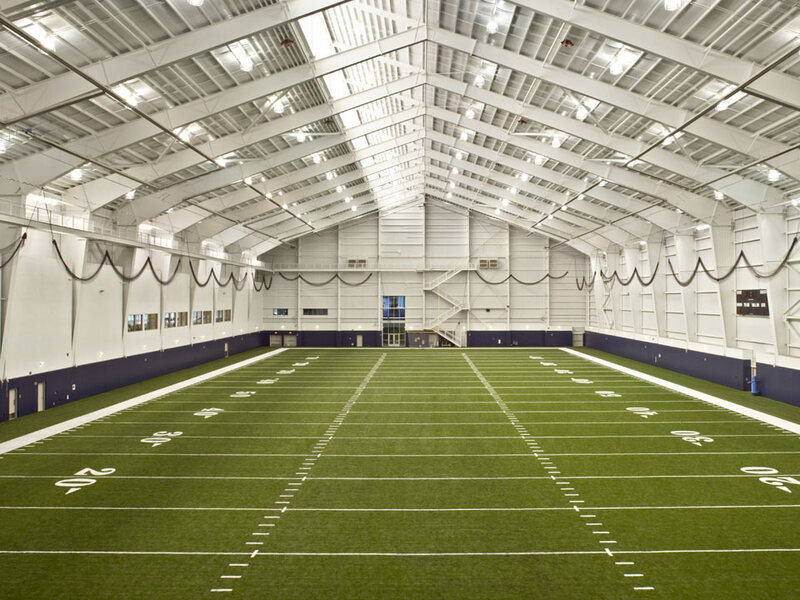 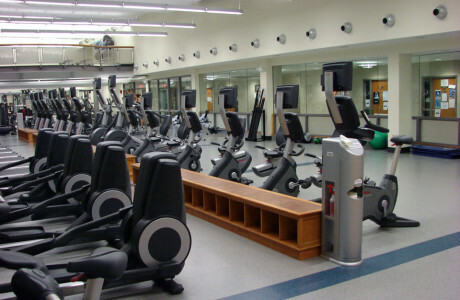 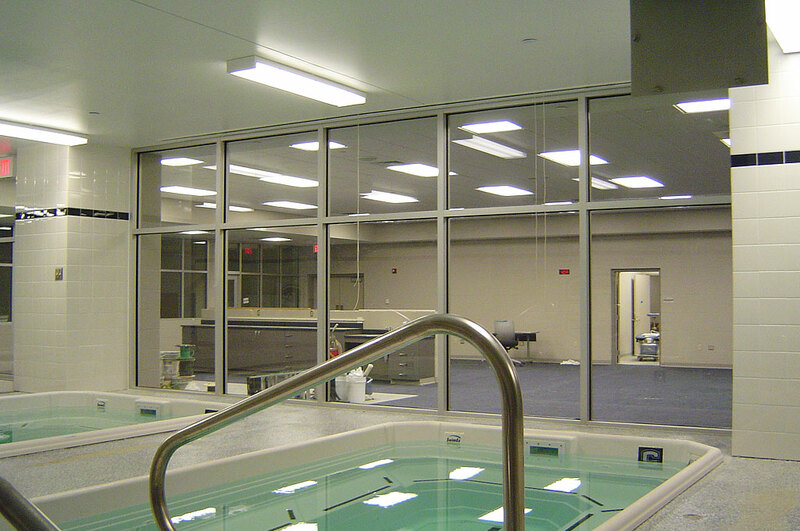 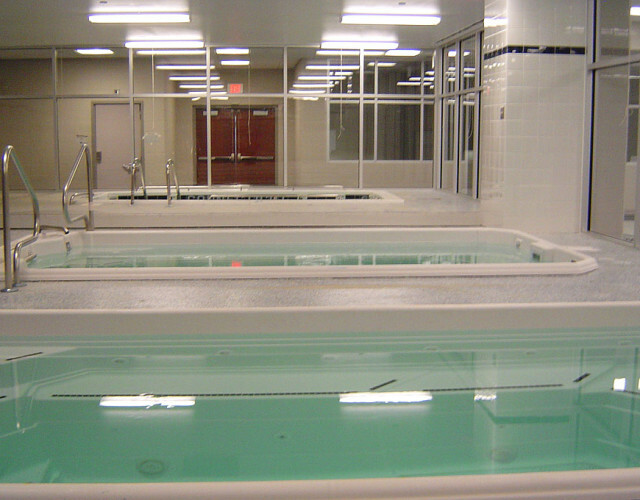 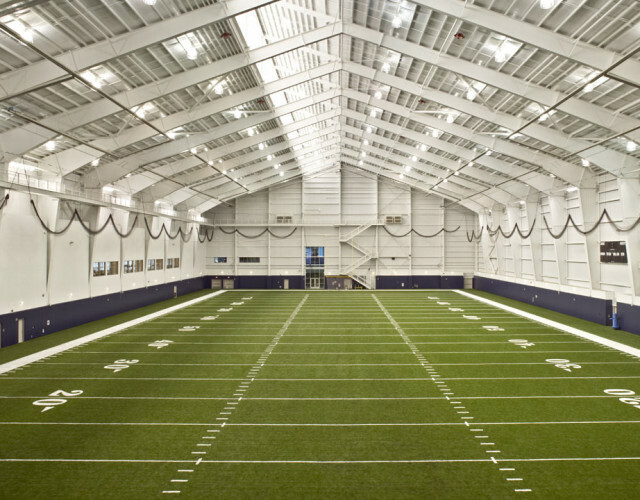 Mechanical and Electrical design services for the construction of a two story, 161,000 SF indoor practice facility that houses a full length indoor football field, locker rooms, fitness/ training center, two auditoriums ,as well as academic/ dining/ administrative and other support services for the varsity football program. 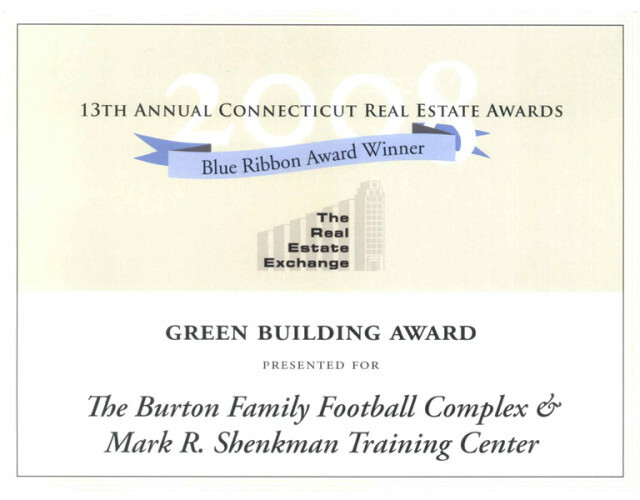 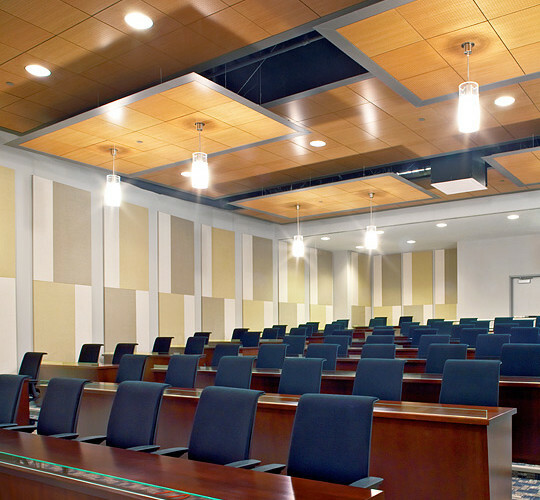 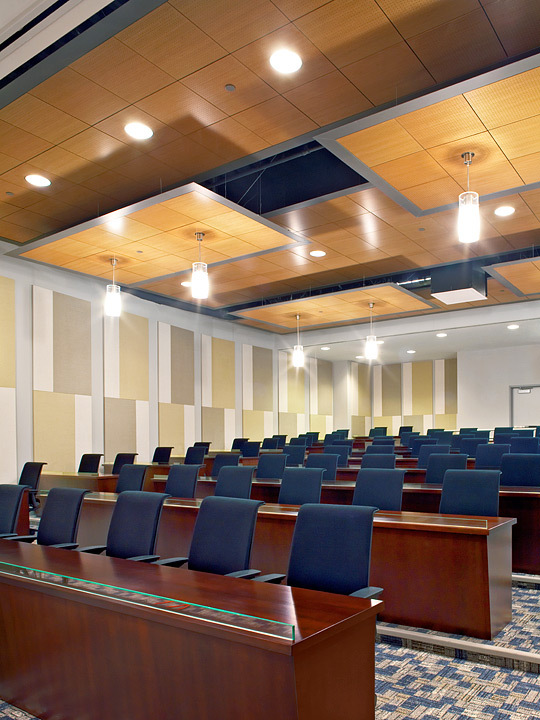 This facility achieved ‘LEED Silver’ rating from the U.S. Green Building Council for its outstanding energy performance and implementation of sustainable building technologies. 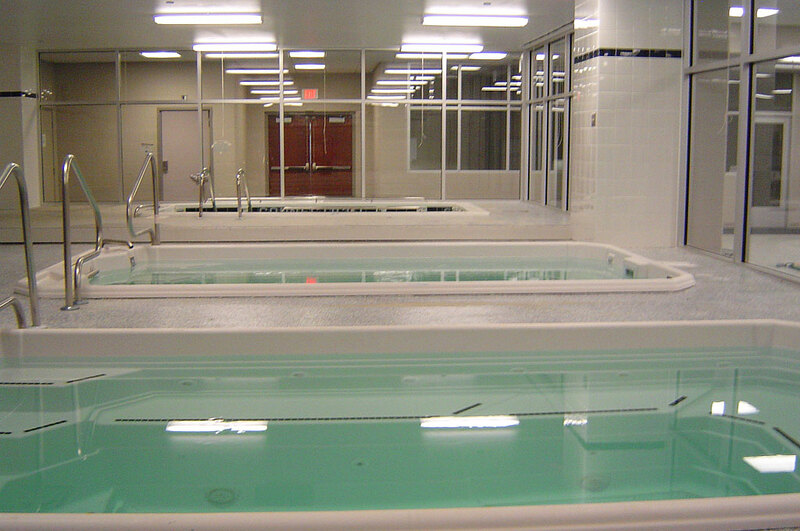 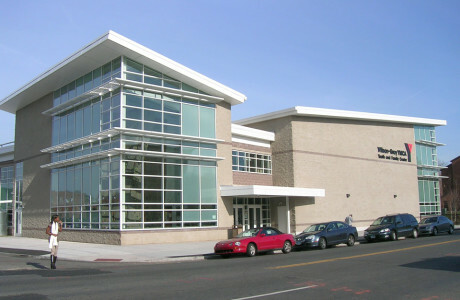 Some of the LEED points contributed from the M/E design included: Light Pollution Reduction, Water Use Reduction (32% below baseline), Optimize Energy Performance (35% below baseline), Enhanced Refrigerant Management, Outdoor Air Delivery Monitoring, IAQ Management Before Occupancy (air system purge), Increased Ventilation, Indoor Chemical & Pollutant Source Control, Controllability of Systems (lighting and thermal comfort), and Thermal Comfort Design.